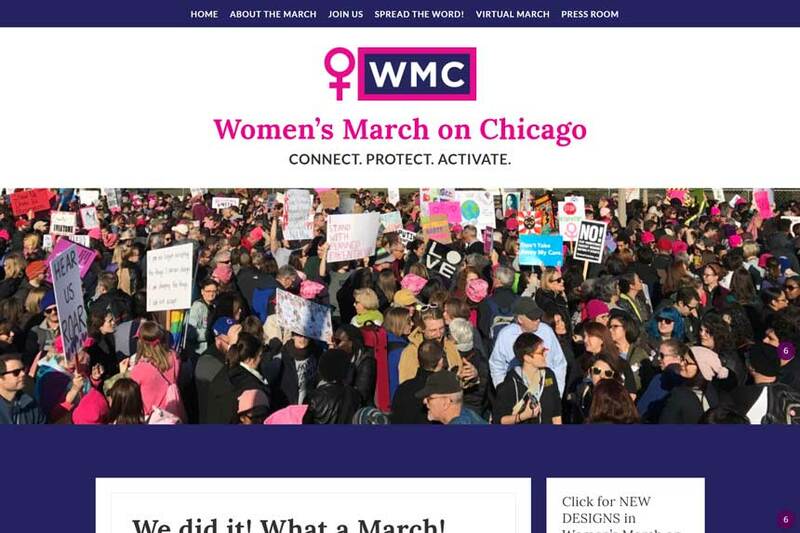 The Women's March on Chicago website was a key communications tool used to protest the 2016 presidential election. The 2016 election marked a turning point in American history. The Women's March website continues to play a role in leading resistance to Trump administration policies.